This dazzling blue wood photography floor glows with an iridescent light which is sure to make your photo albums shine. This blue wood drop is begging for more pictures! 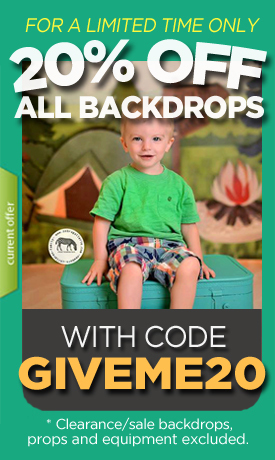 Your inventory of backdrops is almost as important as choosing a lens, it’s got to be just right for your business. We want to help you make this part easy, check out all of our designs here to make your business thrive!